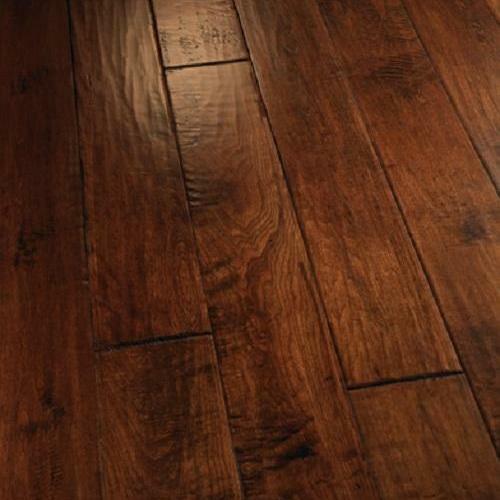 The Diamanti series is hand-carved plank and made from fine solid Hickory and Acacia, and is available in several color selections. 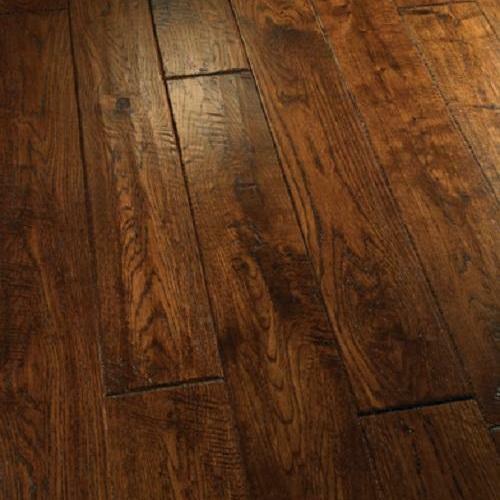 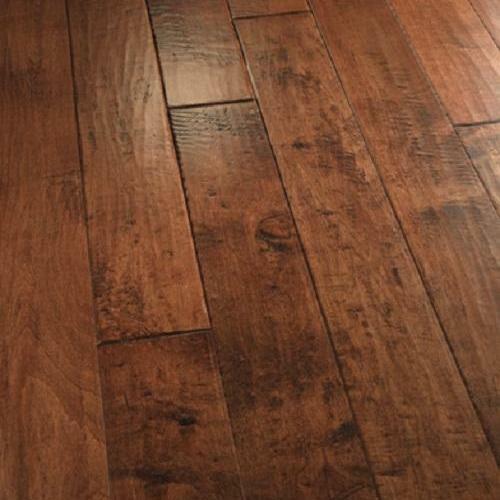 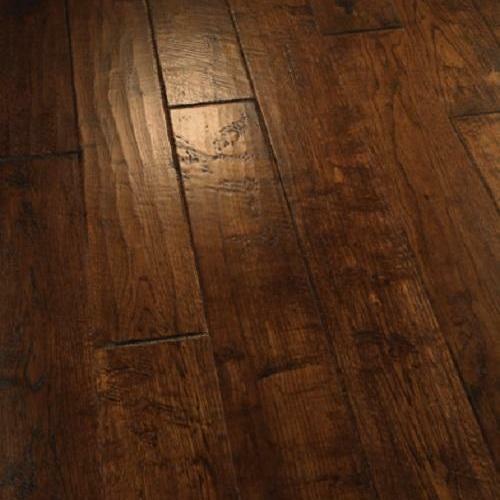 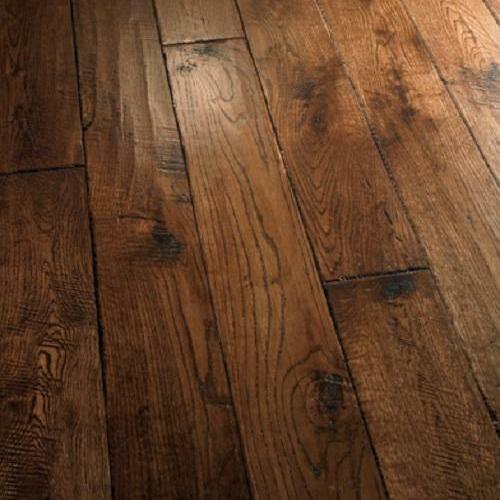 Diamaniti solid hardwood flooring comes in a prepackaged 5" or 4 3/4" fixed-width configuration.This series also comes with an impressive 50-year warranty for residential installations. 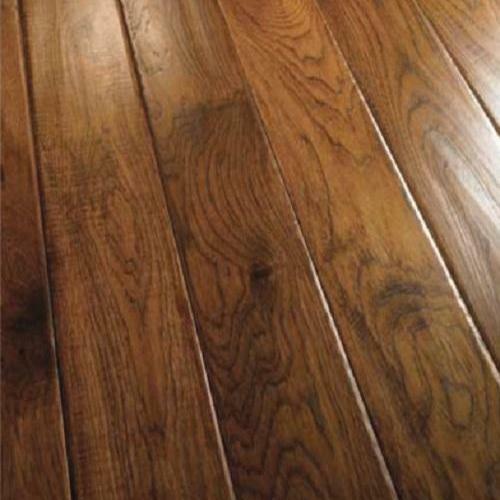 See below for all of our beautiful Diamanti products.